Our self storage facility is family owned and run by a team full of storage experts willing to accommodate any storage need. 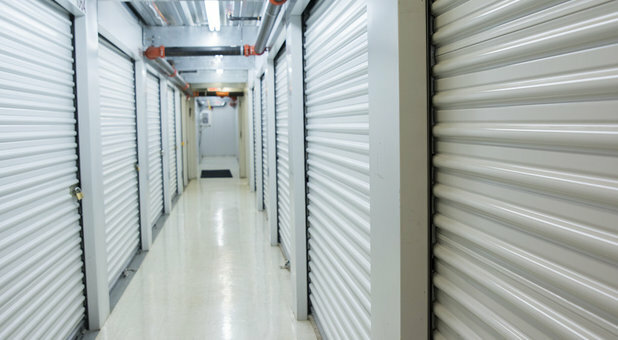 We promise to provide clean, safe, and secure self-storage in the Wilmette and Chicago neighborhoods. Start storing with us and enjoy the best deal in storage! Reserve a storage unit online and get your first month free on select units! 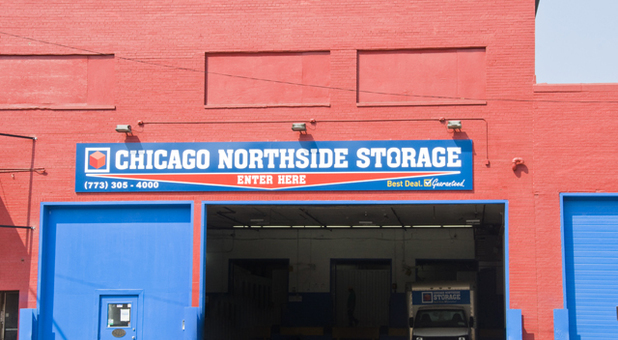 Chicago Northside Storage has three quality and conveniently located storage facilities. You can find us at 2946 North Western Avenue in Chicago, IL, here to serve the Lakeview area. We’re also located at 3510 Wilmette Ave in Wilmette, IL 60091 and if you live in the Old Town area, you can find us at 1516 North Orleans in Chicago, IL 60610. Our facilities are conveniently located to serve cities throughout the Chicago, IL area including Glenview, Northfield, Morton Grove, Cicero, and Oak Park. We’re also in the best areas to serve neighborhoods such as Avondale, Irving Park, Bucktown, Lincoln Park and Gold Coast. If you ever want a tour of a facility, call to speak to a storage specialist about setting up a time. We look forward to providing the best customer service and amenities to anyone in the Chicago, IL area! Once you decide to start storing with us, we’ll give you everything you need to get packed and organized in the most efficient way. 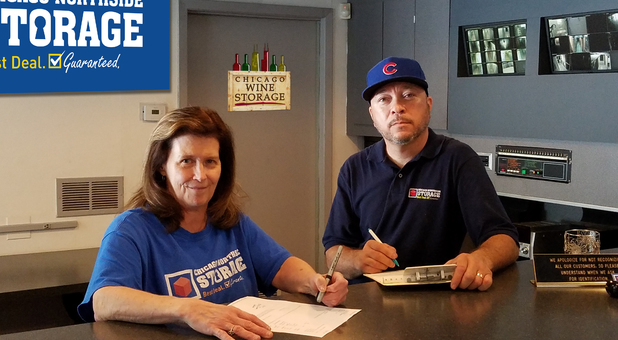 Chicago Northside Storage offers each of its tenants a free truck for move-in, one free storage lock, heated storage units, boxes and tape to get your belongings packed up and ready for storage. Our management teams make sure to maintain a secure facility at each of our facilities. It’s our goal to keep our tenants and their belongings secure at all times, so we’ve installed the highest quality video surveillance system to help us monitor all activity taking place. Each facility is fenced with electronic gate access. We value you and your belongings!